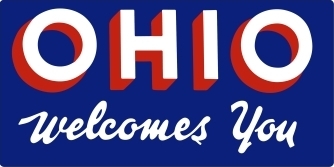 Membership options for teams based in Ohio. BPA membership enables teams to get into BPA tournaments, leagues and great team insurance! Enter all the information and payment below. Ohio BPA will do the rest for you! Once your payment is received, we will setup your BPA membership (sanction number) for your team and purchase your team insurance. We will email the number and certificate to you when it is completed. You will return to PlayBPA to change your password and enter your team's roster. The team roster DOES NOT need to be completed to register for BPA tournaments but must be completed before you play. See roster step-by-step instructions. Register as a new user if you do not have an account. After clicking SUBMIT at the bottom of the page, you will select TEAM MEMBERSHIP. This is where you will put in your team's information. Complete the Team Membership Data and click submit application. You will receive an email from playbpa. Make your $40 payment online or mail a check Payable to: "BPA"
Once your payment is received, you will be emailed a BPA sanction number for your team. You will return to the PlayBPA website to login and go to "Team Manager Actions". Select "link a team to your account" if your team is not shown under "My Teams". If your team is shown, click the Go to Team Roster next to your team name to enter your team's roster. The team roster does not need to be completed to register for BPA tournaments but must be completed before you play in a BPA event. See roster step-by-step instructions. Click here to see the BPA tournaments hosted by OTS organized by tournament date. Select the register button to get the tournament registration page. Click here to see all BPA tournament listings. To register for a tournament, enter your BPA sanction number and password for each PlayBPA tournament listing desired. PlayBPA will send you a registration email. Once payment is received by the tournament director, the director will officially accept your team into the tournament. Go to the PlayBPA website to login. Select "Team Manager Actions" at the top of the page. Select link a team to your account if your team is not shown under My Teams. If your team is shown, select the "Go to Team Roster" next to your team name to enter your team's roster. The team roster does not need to be completed to register for BPA tournaments but must be completed before you play. Enter the players information. You can not use the same information for each player. When the roster is complete, select the "Click here for a printer-friendly version" at the top of the screen. Print and have each parent sign next to their player's name. The coach signs at the bottom of the page as team manager. Email the signed roster form and certificate of insurance to the tournament director at least (1) one week prior to the start of the tournament. Log into your account at PlayNSA. Register as a user if you do not have an account. Select Team Membership from Helpful Links: on the left side of the page then Select Youth from the pull down menu at the top left of the page. Complete the Team Registration Data and click submit application. You will receive an email from playbpa. PlayNSA will send an email with payment directions for your state. Once payment is received by the NSA State Director, the director will email you the team NSA sanction number. To register for a tournament, enter your NSA sanction number and password for each PlayNSA tournament listing desired. Click here to enter for NSA tournaments hosted by OTS. Click here to see the NSA tournaments hosted by OTS organized by tournament date. Select the register button to get the tournament registration page. 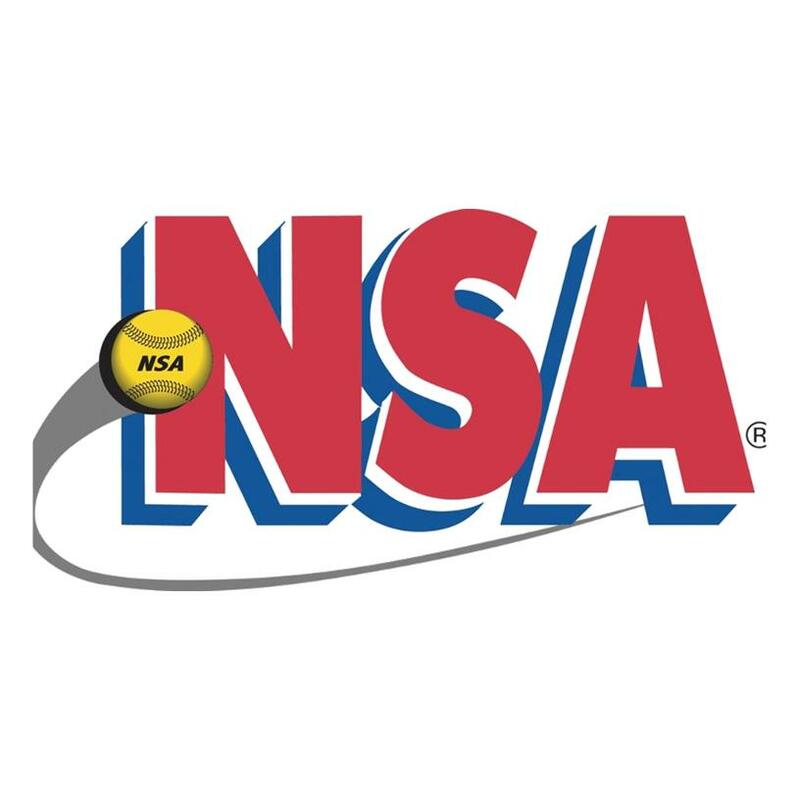 Click here to see all NSA tournament listings. To register for a tournament, enter your NSA sanction number and password at the bottom of each PlayNSA tournament listing desired. PlayNSA will send you a registration email. OnTurf Sports provides more information to make the lives of the coaches, parents and players easier and the events more enjoyable. Don't see the answer you need? Please contact us. How are weather related announcements made? When is the tournament schedule released? What is a 3 or 4 game format? How do I sanction with IN BPA? How do I sanction with OH BPA? What are the BPA rules? Can we purchase weekend insurance? All weather related announcements will be made through our twitter account @OnTurfSports. Please Note: The City of Columbia City has an ordinance that if a severe storm warning is issued for the area the park must be evacuated. The Columbia City police or fire department will notify us of this situation. This is a City enforced policy. OnTurf Sports may adjust the format and location of the event based on weather conditions. In order to provide each team fair play and an opponent, the schedule is final after it is posted to the website. A team that drops from the event after the schedule is final will forfeit all entry fees. There will be no exception to this policy. A $100 cancellation fee applies within 2 weeks before the first game if the schedule has not been released unless the tournament is full and closed. No refund of payment will be issued after the tournament has closed. Cancellations will be determined by the Event Director. If a team forfeits prior to the event being cancelled, no refund will be issued. Tournament schedules are released no later than the Tuesday before the event. The individual that registered the team for the tournament will receive an email letting them know that the schedule is available. Online schedules will be available from the tournament listing. Tournament game results will be updated to the game schedule as quickly as possible during the tournament. A 3 or 4 game format is the number of games a team should expect to play as long as the weather permits the full game schedule to be played. In the case of weather issues, the number of games may be changed to determine a tournament winner. Tournament payments are required to be received by OnTurf Sports three weeks before the tournament (Check or Credit Card). Within two weeks of the tournament, online payment through PayPal will be required to allow the schedule to be completed for all the teams. No PayPal account is required to use PayPal. When a tournament becomes full and closed, payment will be requested at that time. No refunds of payments will be issued after tournament has closed. -Damage to Rented Premises: $300,000. The certificate of insurance must indicate the coverage is for your team and must have valid dates. NOTE: OnTurf Baseball League teams can purchase one year of BPA-Westpoint insurance for a discounted rate. Yes, weekend insurance will be purchased by the tournament director for you so that you do not have to buy BPA- Westpoint insurance to play in one tournament. -The tournament fee has $25 built in for a team's weekend insurance for a single BPA tournament. -If a team already has BPA- Westpoint insurance, the team receives an instant $25 discount on the tournament entry fee. -Contact OnTurf Sports to arrange this purchase of this insurance more than one week in advance of the tournament.